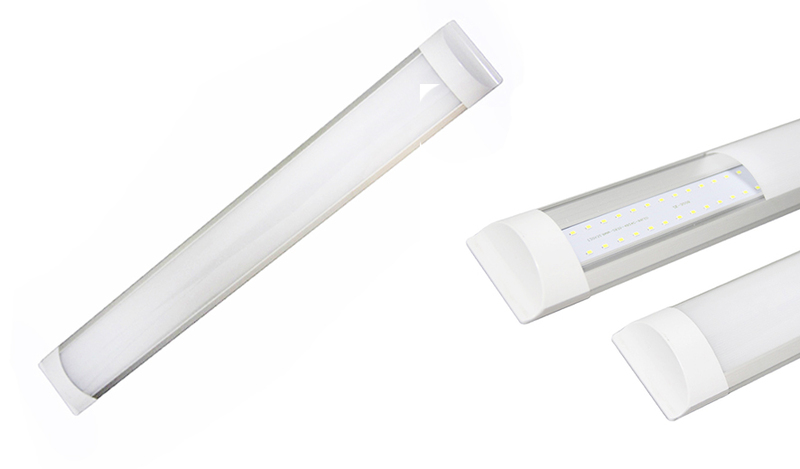 *Super Brightness LED Batten Tube,replacement for T8 tube light. *No UV Radiation, No Mercury, high-efficiency green environment protection. *LED for lighting source, super high, bright, soft and uniform light. *High CRI≥80 makes the illuminated object look natural and vivid. 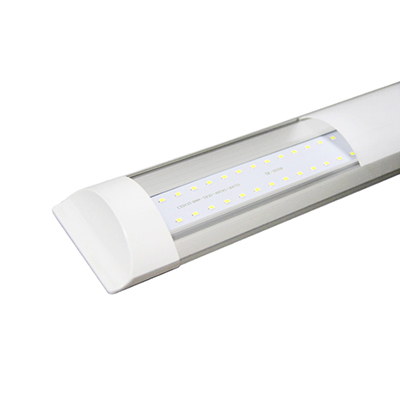 *High lumen output per watt provides high energy savings, save up to 70-90% more energy than traditional lights. Household lighting, hotel lighting, library, reading room warehouse and public lighting. Copyright © 2016 XIAMEN SINYWON INNOVATION INDUSTRIAL CO., LTD.All rights reserved.